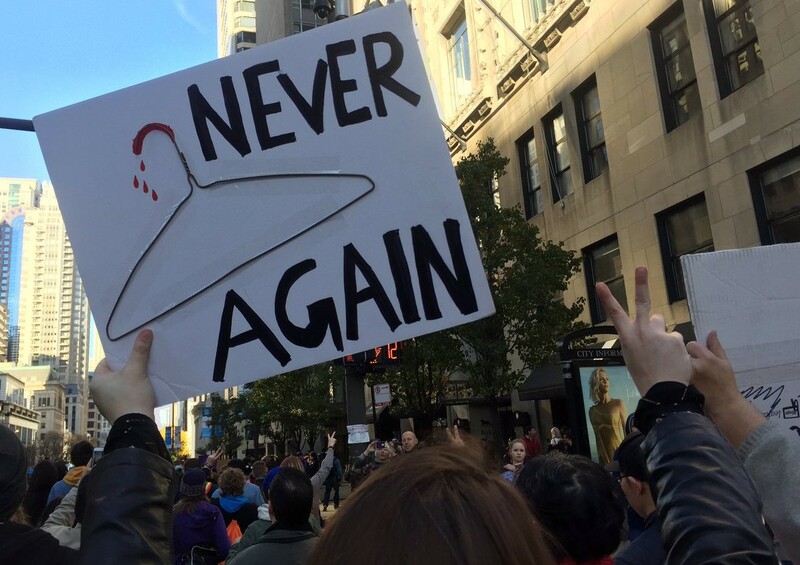 Over the weekend, Ireland voted to end their longtime abortion ban. What can American reproductive rights advocates learn from the Irish approach, and from the death of Savita Halappanavar, the woman whose story inspired so many Irish voters to overturn the ban? 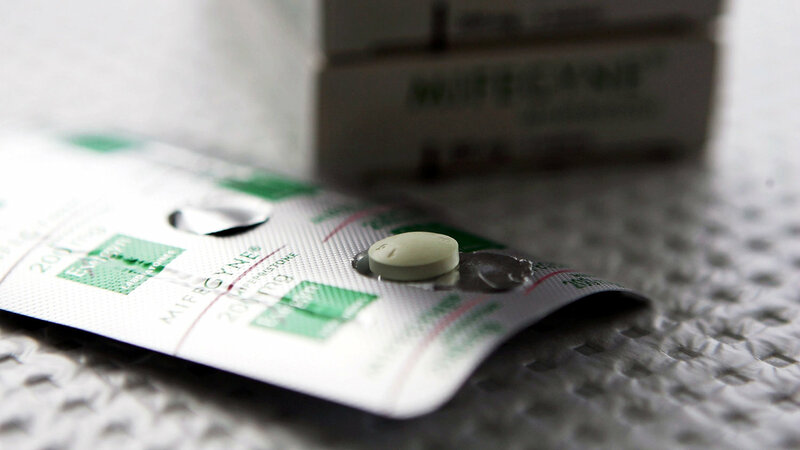 In a piece for the Huffington Post I argue that the answer might lie in articulating the connection between abortion access and maternal mortality. Despite our wealth, the United States has the highest maternal mortality rate in the developed world – and as usual, people of color and low-income people are suffering from our poor maternal care at disproportionate rates. “In states where abortion is heavily restricted, lawmakers are less likely to be invested in reproductive health, and this includes prenatal care and access to other reproductive health services. Texas is a tragic case study for this correlation. 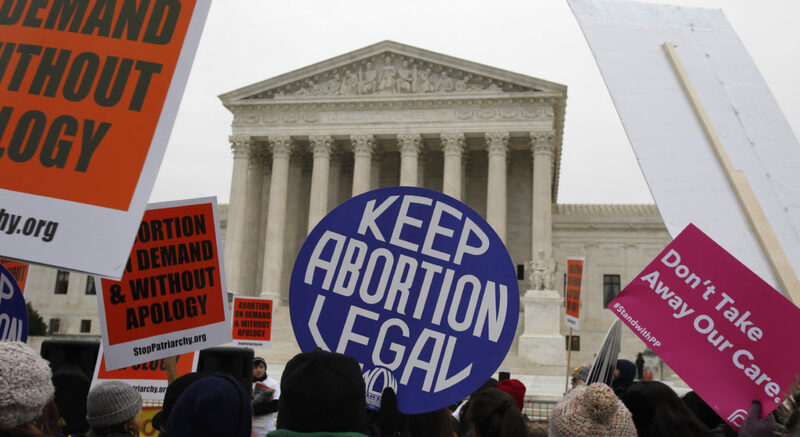 Where individuals are denied abortion care, they also tend to be denied lifesaving medical care at other stages of their reproductive lives, including before and after pregnancy. Combating maternal mortality must go hand in hand with ensuring access to safe and legal abortion for everyone who needs it. It is a basic human right to decide whether and when to have a child without putting your health and very life at stake. Read the rest of my piece on the Huffington Post.